Rings and Things: This course teaches you how to make silver rings using traditional Silversmithing techniques. 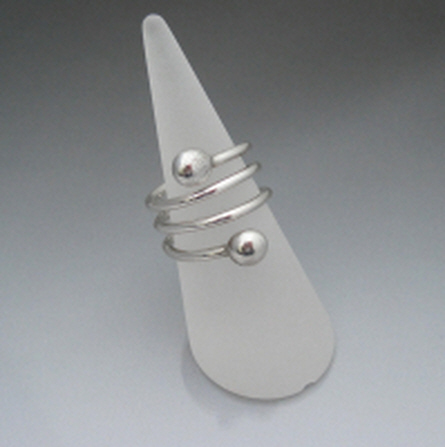 Basic skills on finger measuring and ring sizing will be taught. Students will study various designs using sterling silver in sheet and wire form and will produce at least 2 rings of their own design during the day.